What is a valuation survey for commercial property? 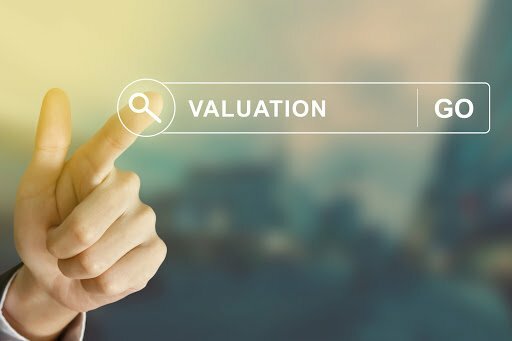 The process of a valuation survey for commercial property differs significantly from a residential property valuation, which tends to focus almost exclusively on calculating a single monetary value to reflect the property’s value. Owing to the wide variety of commercial businesses, commercial property valuation requirements differ considerably from company to company and as a result the valuation of a commercial property will depend on the property surveyed. A building survey is designed to provide a comprehensive review of the building’s physical condition, detailing its current state including any problems and estimating what maintenance might be required in the future. The building materials will also be listed in detail and the presence of any hazardous materials that commercial tenants need to take caution with such as asbestos will be declared. The purpose of a building survey is to establish the nature of maintenance for which the next commercial tenant will be liable. As the commercial tenant is typically responsible for any repairs to the building, this is vital to ensure a fair negotiation between both landlord and tenant. A schedule of condition documents the state of the commercial property building on a specific date. This is to provide evidence of whether or not a tenant is liable to pay for specific damages. For instance, if the contract specifies that a tenant must ensure that the property is in its original condition (i.e. the condition it was in when their lease began) a schedule of condition provides evidence if they have damaged the building in some way, thereby entitling the landlord to charge them fairly for repairs. The schedule of dilapidations is undertaken at the end of a commercial lease term in order to evaluate the condition of the property and clarify the obligations of the former tenant for repairing any damages. The schedule of dilapidations helps landlord and tenant to agree on dilapidation costs without the need for either party to seek legal assistance in settling the matter. If considerable dilapidation has occurred, an independent third party – usually a building surveyor – may be required to negotiate on the landlord and/or tenant’s behalf. The building surveyor must be highly trained and experienced in addition to possessing full liability insurance, in order to safeguard the interests of their client. If you are seeking expert professional guidance regarding a commercial property valuation survey, our team of RICS-qualified valuation specialists can help you. At Martin Slowe we have more than 50 years of experience in valuing commercial property. Get in touch and we’ll be happy to provide you with the independent advice you need.